Our loving husband and father, Scott Lane Mason, 52, passed away peacefully in his home surrounded by family on February 1, 2019 after a courageous battle with cancer. He was born August 30, 1966, to Dennis and Joyce Tobler Mason in Richfield and grew up in Aurora, Utah. Scott married the love of his life, sweetheart, and best friend, Cinda Lou Ence, on June 19, 1987, later sealed in the Manti Temple on April 15, 1989. They proceeded hand in hand to live an exemplary life full of love, service, and compassion. Scott’s greatest joy came from sharing time with his family, especially his 4 grandsons and 1 granddaughter. He truly cherished his time being a grandpa and loved attending their ball games and dance recitals. He instilled upon his 3 children the importance of hard work, charity, and perseverance. Scott made his family the center of his life and continued to show his love and affection for them, even until his last moments here on Earth. One of Scott’s many impressive accomplishments was running 5 marathons, qualifying for the Boston Marathon 4 times. He enjoyed being active and loved sports, especially track and field, football, and basketball. Scott loved the outdoors and enjoyed hunting, camping, and Razor rides. He had a special admiration for the Hawaiian Islands, traveling there many times with his wife and kids. Scott had a strong testimony of his Savior and the Gospel of Jesus Christ. He was a devoted member of The Church of Jesus Christ of Latter-day Saints, serving in many positions and capacities. Scott was the Richfield 6th Ward bishop for 5 years and enjoyed serving his fellow ward members and truly loved them dearly. He also grew a love for people around him by serving in the bishopric for an additional 7 years, as well as being a member of the High Council, and Young Men presidencies. His faith and love for his Savior, Jesus Christ, continues to bless the lives of those around him. 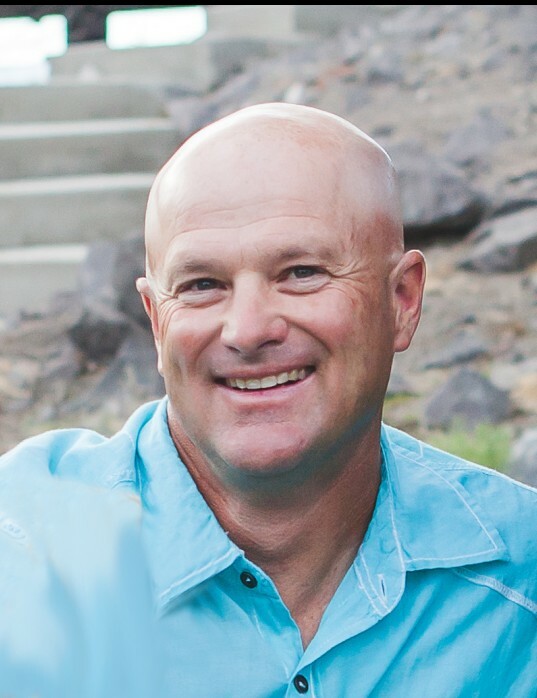 Scott owned and ran a successful landscaping business, Intermountain Landscaping, for over 25 years. He truly mastered his craft and enjoyed making the world a more beautiful place. Scott completed many projects such as the Monticello Temple, Richfield High School, Sevier Valley Hospital, Bryce Canyon, Tropic, and Richfield Main Streets, and many more. Chances are if you look around our beautiful valley, most places have been touched by his hand. He is survived by his beautiful wife, Cinda, Richfield; two sons and one daughter: Drake (Shakari) Mason, Richfield; Karolann (Jordan) Jones, Nephi; Mika Mason, Richfield; 5 grandchildren; mother, Joyce Mason, Aurora; sisters, Angie (Walt) Merchant, Aurora; Heather (Rick) Torgerson, Salina; brother, Chance Mason, St. George; mother-in-law, Dorothy Ence, Richfield; brother-in-law, Darren (Lisa) Ence. Preceded in death by his father, Dennis Mason; and father-in-law, James Ence.